UES founded in 2005. It has started to sell leather industry, textile, artificial leather, shoes and upholstery industries. At first, our company is engaged in importing transfer films and papers from Italy, than continue sourcing from China, Taiwan, South Korea. UES made all sales via product catalogues without ready stock. But immediately changed strategy into sales over ready stock to give better service and support to the customers. Machinery investments made in 2007, started to make small and large core re-winding. Many customers replied well to some new applications done by UES like special packaging, serial number visual control systems. In 2009, glitter was added to product portfolio. At the same time, the number of multicolor foils reached to 100 pattern. Availability of high number of patterns has given a chance to customers to improve business they never see in the market. The beginning of 2011, caviar beads was added to the product portfolio. In order to meet all requirements of existing customers, a great step has been taken, in late 2011. The world’s leader photo emulsion manufacturer Murakami has given textile sector distributorship to UES. Murakami Photo Emulsion with high-class quality, service quality, has developed UES company vision. Marketing and sales strategy has developed in 2012. UES aims to increase customer satisfaction by strengthening a dynamic and experienced staff. The same year, squegee blades and sublimation digital papershas been added into product portfolio. 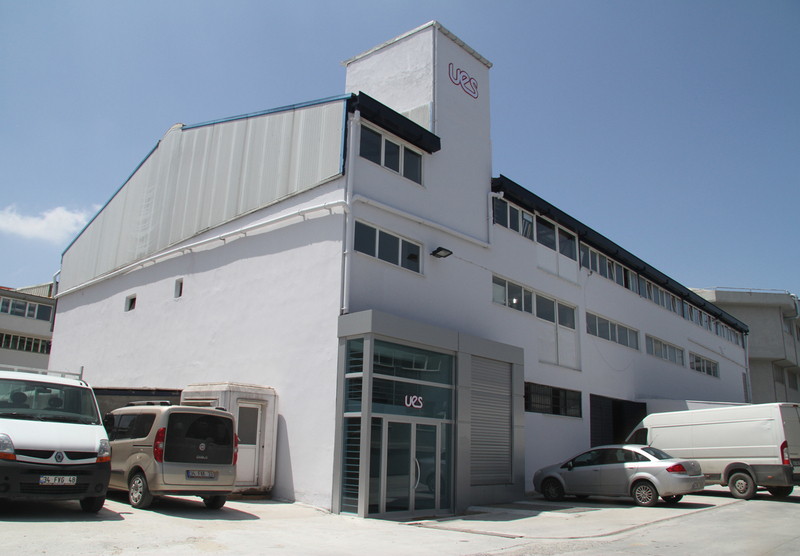 UES, sees it as a mission to supply the world’s latest fashion trends in the textile printing industry, and to bring them to Turkey with fastest way and at low cost. UES knows importance of design and R&D to give best service and to deliver high grade products to its customers. UES chooses to be a cooperative partner instead of a traditional reseller. As its vision, UES decides to use internet and other electronic technologies professionally to reach customers, work hard with best coordination for competition, always aims to be leader in market with differantiation.